Businesses in the U.S. rely on QuickBooks for their accounting and overall business needs. 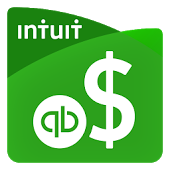 QuickBooks can track your income and expenses, it accepts online and mobile payments and you can download transactions from your bank and credit card accounts. You can also back up your data online automatically. It allows you to access your data through a tablet or smartphone. You can send unlimited estimates and invoices, print checks and record transactions, import data from Excel or QuickBooks desktop, set up invoices to automatically bill on a recurring schedule, manage and pay bills from vendors, enter bills and schedule payments for later, create and send purchase orders, and track inventory. On a human resource level, you will be able to prepare and print 1099s or W2s for your employees and file payroll taxes. It can help you to create future forecasts for your company and compare your sales profitability with industry trends. 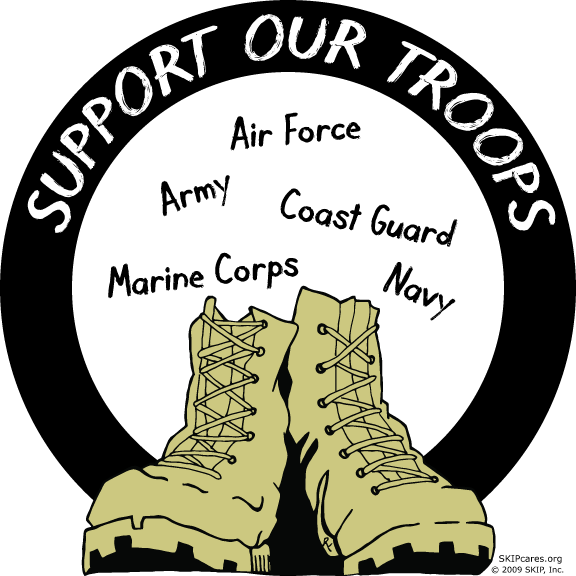 It is an overall small business product that can support everyday financial needs. 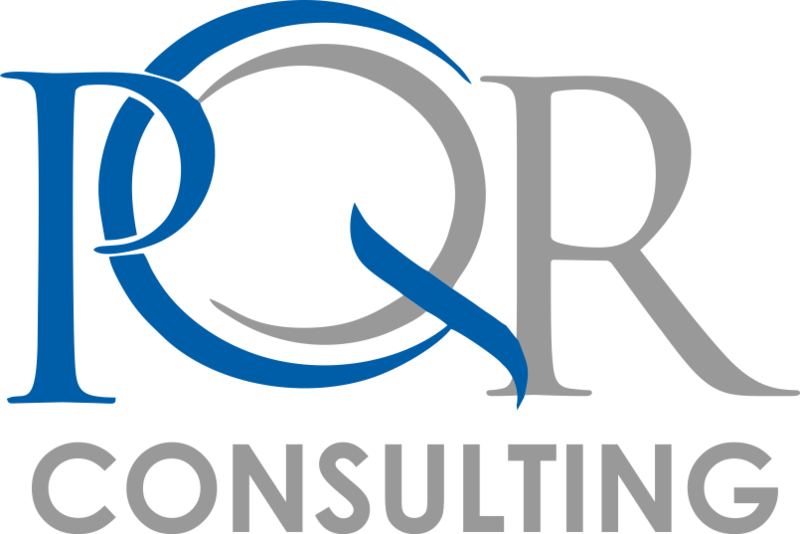 PQR Consulting has worked with QuickBooks within virtually every industry and has the experience to make it work for most small businesses. We can install and configure, connect to your website and import and export any data stored within the QuickBooks database.